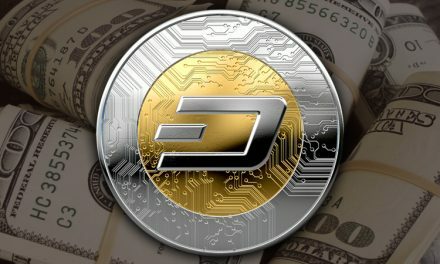 Dash’s 12.2 update has been released, increasing the block size and lowering default fees, as Bitcoin’s Segwit2x block size increase is called off. 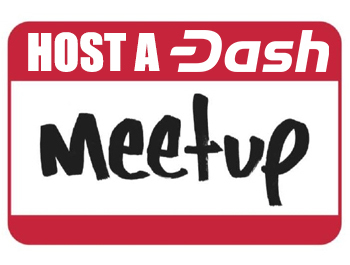 #Dash 12.2 v Launch ! The 12.2 update includes a myriad of changes and improvements, though key among them are several important advances related to scaling and usability. First is a two-megabyte block size increase doubling current on-chain capacity. With a 2.5 minute block interval, this is the equivalent of an 8mb block size for a coin like Bitcoin with a 10-minute block interval (Bitcoin has a 1mb block size while Bitcoin Cash’s is 8mb). 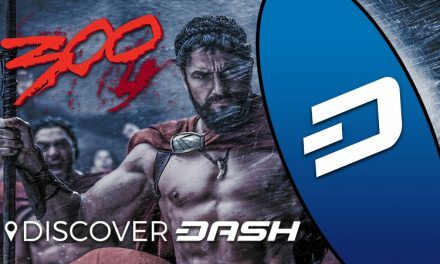 This means that without any further upgrades Dash could support network traffic eight times that of Bitcoin’s present usage before running into problems, and Dash has a long-term scaling plan to grow the network capacity far larger to include blocks 400mb in size and beyond. Second is a tenfold fee decrease. Previously, Dash enjoyed some of the lowest fees of the top cryptocurrencies, with a median fee of about 3 cents at present values. Now, the base fee of 0.0001 Dash for regular transactions and 0.001 for InstantSend are being reduced to 0.00001 and 0.0001, respectively. 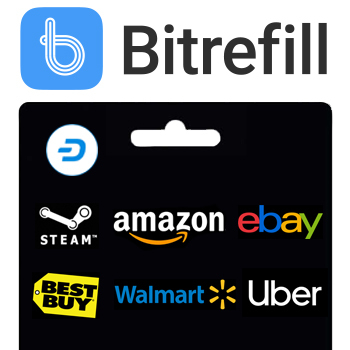 This will keep small transactions affordable even as the market value of Dash, and its network use, increase. 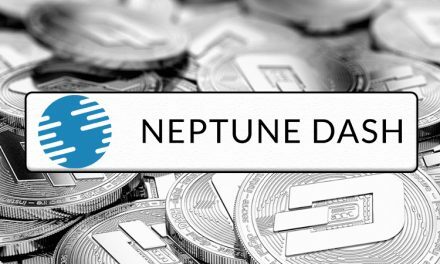 Finally, several improvements have been made to PrivateSend private transactions, allowing balances to be mixed and anonymized more efficiently. At the same time, Bitcoin has recently faced slimmer chances at a short-term scaling improvement. The Segwit2x update, signed by representatives of a high portion of the network’s hashpower and meant to solve the scaling impasse by agreeing to both a 2mb block size increase and the activation of Segregated Witness (Segwit), succeeded in short order in activating Segwit to appease one side of the scaling debate. However, while attempting to implement the block size increase, the agreement faced fierce opposition. 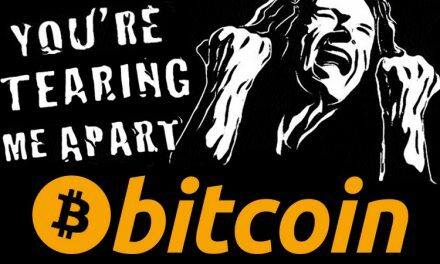 As a result, the main driving actors behind the update called it off this week, meaning that for the foreseeable future Bitcoin will retain its 1mb block size. 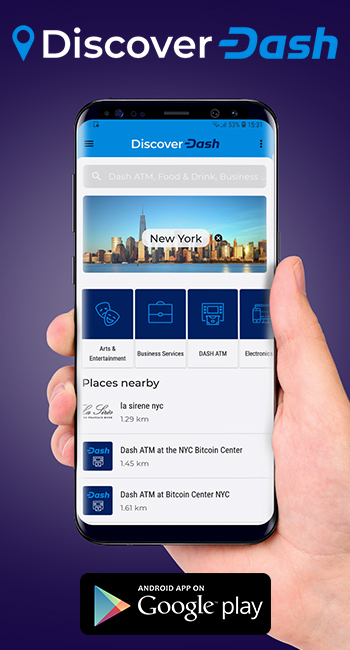 PreviousDoes Dash Need A Marketing Strategy?